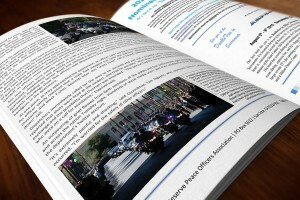 The official CRPOA publication, The Backup newsletter, is available monthly via email and online. You can easily download the PDF document to your desktop by clicking the link (below) for the issue you wish to read. Please allow a few moments for these documents to download. Thank you. If you are a member and did not receive your copy, please send an email to info@CRPOA.org and provide your name and email address.